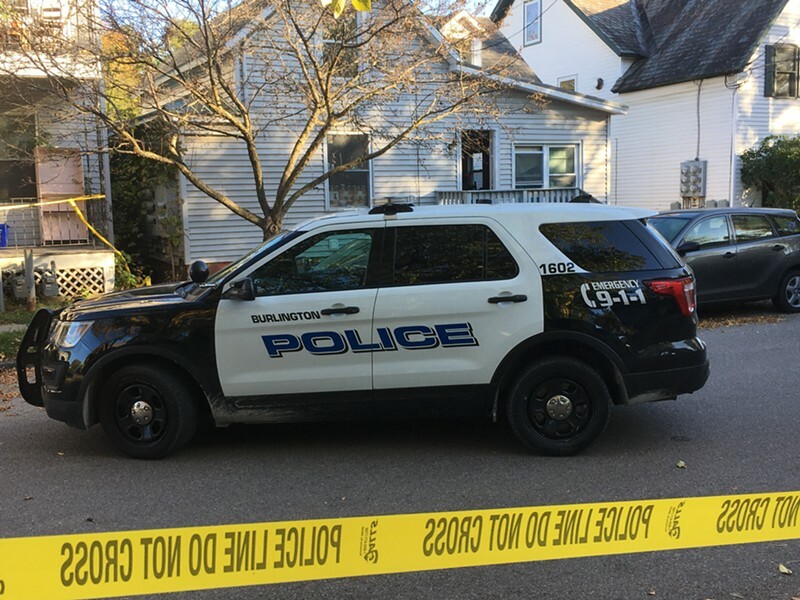 This story was updated at 9 p.m.
A man released from a hospital where he'd sought mental health treatment returned to his Old North End home on Thursday, killed his wife with a meat cleaver and attacked his mother-in-law, Burlington police said. 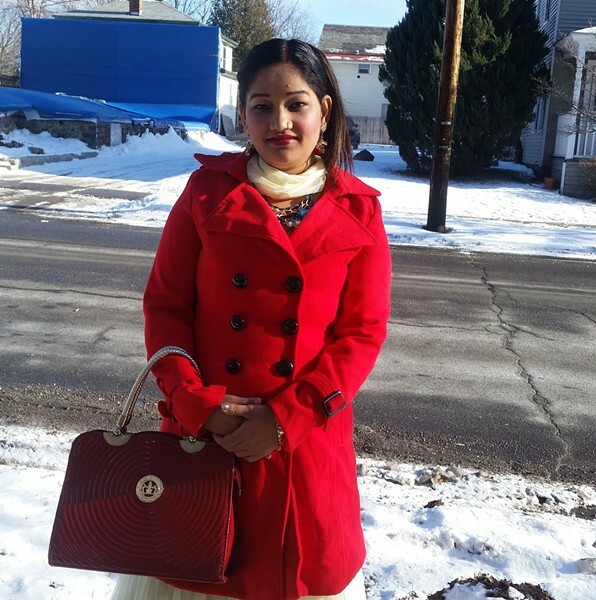 Aita Gurung, 34, on Saturday sought “police attention for mental health issues and concerns about his deteriorating relationship with his wife,” Police Chief Brandon del Pozo said in a press release. Police called for emergency medical services, and he was taken to University of Vermont Medical Center. 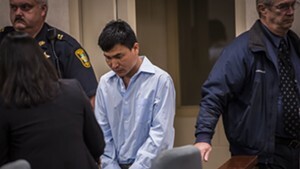 Gurung was voluntarily admitted for a mental health evaluation, his father-in-law later told police. But he was discharged Thursday at his request. 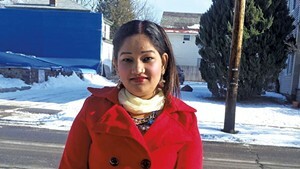 Less than two hours later, around 2:30 p.m., Gurung attacked his wife, 32-year-old Yogeswari Khadka, with a meat cleaver in the kitchen at 72 Hyde Street, police said. She was struck on the arms, hands and head. Gurung also attacked Khadka’s mother, 54-year-old Thulsa Rimal, who suffered severe head injuries and was hospitalized in critical but stable condition, police said. The attack "spilled out onto the street, where it was witnessed by several neighbors," del Pozo's statement said. "Some of them attempted to intervene, including a man armed with a firearm who held the suspect at bay momentarily, but they were wary of being attacked themselves." Police, using ballistic shields as protection, apprehended and arrested Gurung, del Pozo said. "The couple's child, 8, was at school at the time and was unharmed," del Pozo said. Neighbor Gwendolyn Blaine, who lives a few doors down, said that the family moved into the house in the quiet neighborhood about a year ago. "They just stuck to themselves," she said. "They didn't really befriend anyone around here."